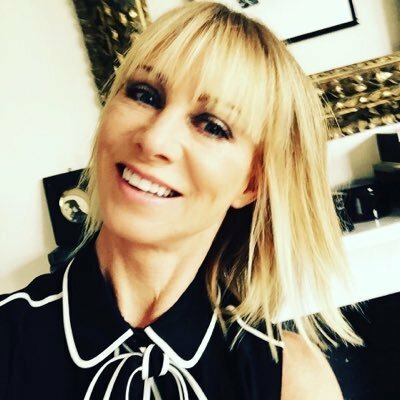 Fashion designer and former owner of the Karen Millen brand, Karen Millen was just declared bankrupt over unpaid tax. Apparently she failed to pay £6million to HM Revenue and Customs over her involvement in a tax avoidance scheme. She says she is “deeply devastated” and is a victim of fraud by collapsed Icelandic bank Kaupthing, according to The Times. Millen opened her first shop in 1983 along with her former husband Kevin Stanford. In 2004 she sold the brand to Icelandic investment company Baugur for £95million. The brand was at the time being sold in 130 stores around the world. Baugur group went bankrupt a few years back and the Karen Millen brand went into the hands of Icelandic back Kaupþing, which financed Baugur’s buy in 2004. 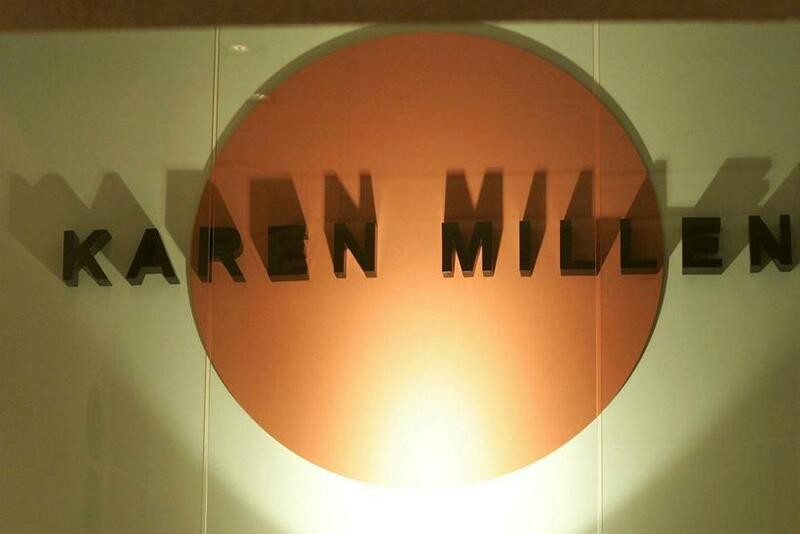 Along with selling her company, Karen Millen also sold the right to use her name, though she doesn’t agree with this. Millen has been battling the bank in courts for the right to use her name for a new homewares and lifestyle business. After nine years of fighting, High Court ruled it would be confusing for the original brand, and denied her the use of Karen Millen for the brand. The issue was ruled upon last year, and according to Miller her battle with Kaupþing led to her inability to pay HMRC, forcing her do declare bankrupt and in all likelihood lose her mansion.